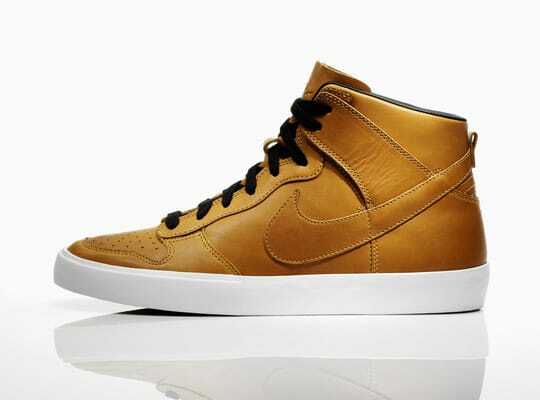 Nike Sportswear is prepped to let loose a pair of its mature-looking Dunk ACs as a part of its Fall 2011 drop. Coming in a caramel-esque light brown and a black option, each go features a tonal leather upper (with a fatbelly Swoosh) sitting atop a white sole. The set of sophisticated Dunk AC Premium TZs should make their way to select NSW accounts in the near future.